Hey, guys! Today, I'm teaming up with The Broke and the Bookish for Top Ten Tuesday, a weekly bookish list link-up. 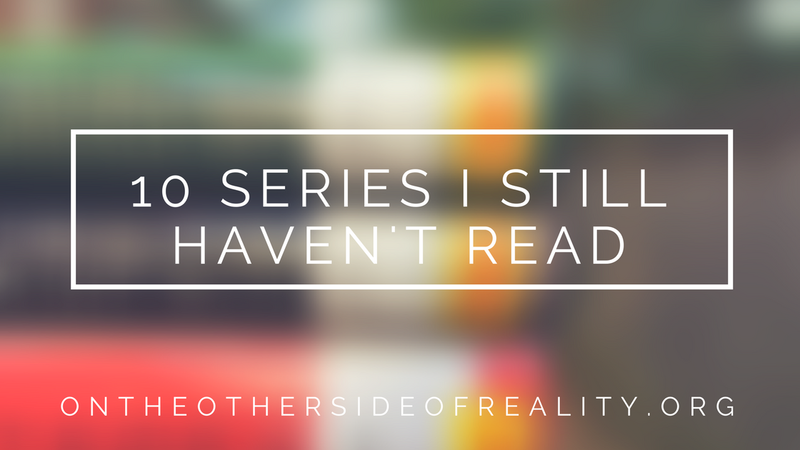 This week, I'll be sharing ten series I haven't started yet.....but totally will. 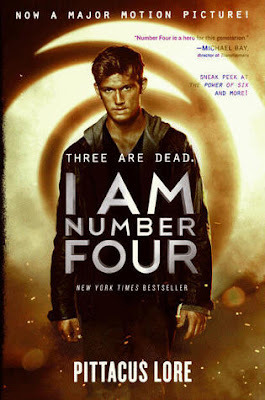 I'm usually not a fan of dystopian, but this looks like a really unique and well-written series. 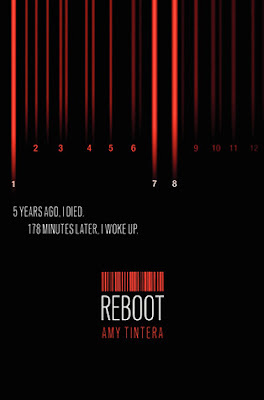 Plus, I've heard SO many good things about Amy Tintera's other books. Ahhh, I was SO hesitant to "officially" put this on the TBR pile for a long time. As shameful as it is to admit it, I was intimidated by the length.....even though it looks really well-written. At last, however, I gave in. From the previews I've read, this series definitely gives me a Brandon Sanderson/Robert Jordan feel? I LOVE when authors break typical writing convention, so these books look perfect for me! I'VE WANTED TO READ THIS FOR SO SO LONG. It sounds just like my thing: unique, suspenseful middle-grade with a snarky protagonist. For the longest time, I didn't know what this book was about. I just heard everyone screaming "CHAOS WALKING CHAOS WALKING" and was like "that sounds like the walking dead or some crap, count me out". But now I am counting myself back in, because I read a preview and it actually looks.....really good? Only the first book of this series is out right now, but SO many of my fabulous bloggy friends have recommended it. 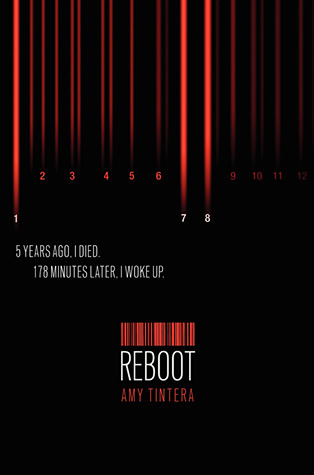 And really, the premise looks like one of the most interesting I've seen in a long time. So of course I must try it! I really don't want to read Percy Jackson, mostly because I'm 98% sure it could never live up to the hype. But I adore middle-grade, so I DO want to try me some Riordan. Magnus Chase looks like a great place to start! And that cover, man. SHE'S ANNOUNCED A SEQUEL, WHICH OFFICIALLY MAKES IT A SERIES, OKAY? THESE BOOKS SOUND SO AMAZING AND KELL SOUNDS SO AMAZING AND EVERYTHING SOUNDS SO AMAZING AND IT'S BEEN ON MY TBR FOR A YEAR AND I STILL HAVEN'T READ IT? What even, Ellie. Someone just throw these books at me already. VE SCWAB IS AMAZING. Also, Magnus Chase is okay, but I prefer The Trials of Apollo better. AHHHH I KNOW. PLS DON'T KILL ME. I've been hearing that a lot, actually. I may have to try them both! I really fancy starting some of these series too! Argh, there's just not enough time! I hope you enjoy them when you get to them! 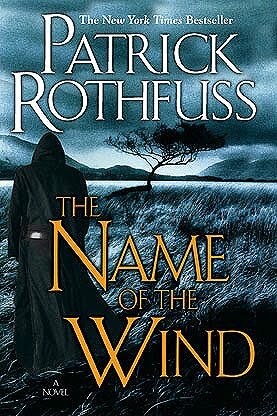 I've been hearing that a lot of people have The Kingkiller Chronicles on their lists this week. 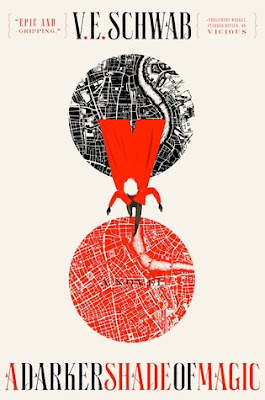 You may like the seventh tower series by Garth Nix if you enjoy Riordan. I didn't really like the Knife of Never Letting Go, but I loved the Pittacus Lore series! I think the writing style is somewhat unconventional? (From what I can gather) Ahh, I hope I enjoy it as much as you did! Thanks! I'm ridiculously excited to read them, tbh. I look forward to hearing your thoughts! Oh, but Percy Jackson? It really does live up to the hype. Hmm. Maybe I'll have to try it! Arc of a Scythe has such a beautiful cover. I hadn't heard of this book before today, but I want to check it out based on the cover art alone. Haha! Ikr?! The concept is really cool, too. I hope you like it! PLEASE PLEASE PLEASE read Scythe, the Shades of Magic Series, and Vicious!!! those are seriously some of my favorite books of all time! i really liked the first book of the Half Bad series, but the second just wasn't as good (and i didn't end up reading the third). great post ellie! Thanks! Yeah, I've been hearing that a lot re Half Bad. Hopefully I'll have better luck! 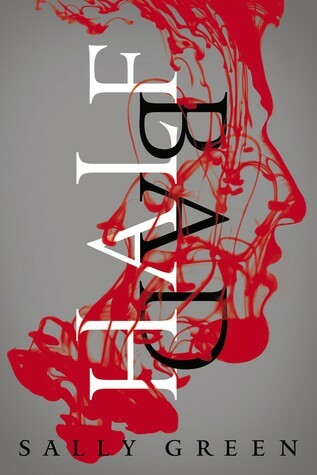 The first two books in the half bad series are SO GOOD but after a while they got a bit boring. Hmm, I'll keep that in mind! Great list. I just added a few of these to my TBR pile! The Kingkiller Chronicles and Chaos Walking trilogy is on my list as well! 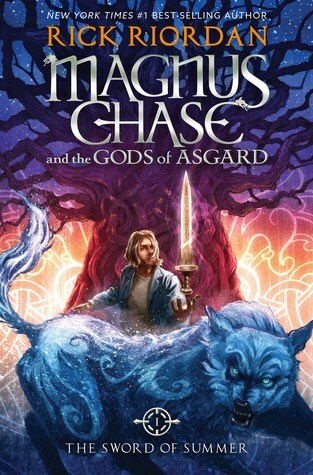 Magnus Chase and the Gods of Asgard is so great, I hope you get to read them soon! While the only one of these that actually made my list is A Darker Shade of Magic, I could have included almost all of these! 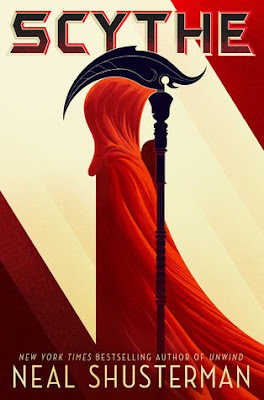 I LOVED Scythe, so your blogger friends are so right about that one. 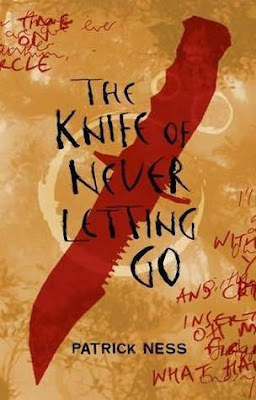 And I really need to read The Knife of Letting Go! YES. I'M NOT THE ONLY ONE WHO HASN'T READ IT. Ahhh, I hope I like it as much as you did! CHAOS WALKING I WILL SCREAM ABOUT IT FOR CENTURIES! AHHHH I HOPE I LIKE IT AS MUCH AS YOU DO. I need to read The Name of the Wind, too! A professor of mine actually gave me his copy right before finals week and told me to read it this summer, so it's on my priority list. Magnus Chase is quite the fun series, although it reads more lower YA than middle grade to me. And you definitely should give the first Percy Jackson series a try. Ooh, I hope you like it! Hmm, I'll keep that in mind. Maybe I will! Ahhh, I hope I like it as much as you do! Skulduggery is so so good! One of my absolute favourite series. Shades of Magic is wonderful as well. I haven't read Vicious yet either. The Magnus Chase books are really awesome. I still need to read Scythe and The Knife of Never Letting Go, I started that one but couldn't get into it, however I didn't get very far, so I think I'll try again. IT LOOKS SO GOOD, FAM. Thank God, I'm not the only one XD the writing style of TKONLG is pretty unconventional, from what I can gather, so maybe that's why you didn't like it? 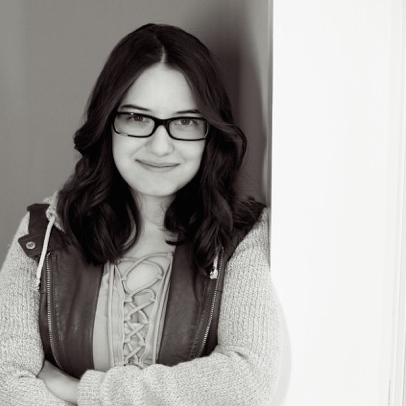 Thanks for leaving a comment on my blog - it's how I found you. I'm in love with your blog layout and I have a feeling I'm going to read more of your psots from now on! Ahhh, you've just made me even more excited to read them! Hmm. You're the first person who hasn't thrown the series at me, so I'll keep your opinions in mind. Ahh, thank you for being such a lovely blogger with great content! BAH YES TO ALL OF THESE??? I have heard a million good things about Half Bad and I want to reeeead it but I am being eaten alive over here by my silly and jealous tbr. Like, I will get to you guys soon, okay?? ALSO I HAVE BEEN WANTING TO READ SKULLDUGGERY PLEASANT IT JUST SOUNDS LOVELY AND LIGHTHEARTED AND WONDERFUL. Also, snark. A+ for snark always. Shades of Magic I'm scREAMING. I haven't read vicious yet but when she announced a sequel I started flopping about on the floor I'M SO EXCITED OMG. SAME. SAME TO EVERYTHING. 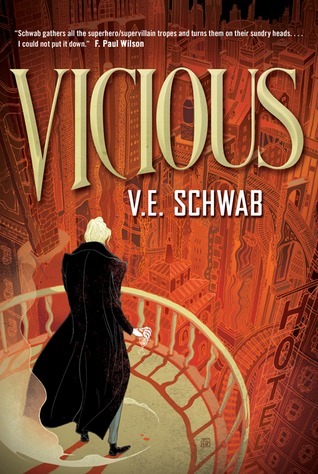 I just hope I can get to Vicious before the sequel comes out! The Half Bad Trilogy and Chaos Walking are a couple of my all time favorites! Thanks for sharing and Happy reading! Ahhh, I'm excited to read them! Thank you! I love Vicious and Darker Shade, but I haven't read the next book. I hate Chaos Walking though. 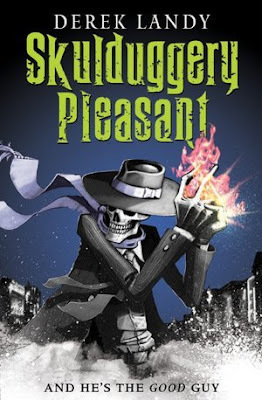 Skulduggery Pleasant and Scythe sounds exactly like my type of books though, so I'm excited for those too! THEY LOOK SO GOOD?? Aww, I'm sorry you don't like it. I think the writing style is very particular. I hope you enjoy them!